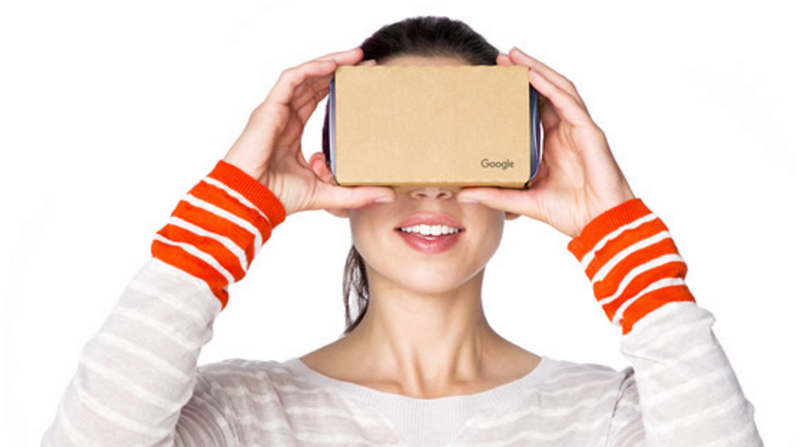 Google shared a story today on their Education Blog about their efforts to use their virtual reality in a box solution, Google Cardboard, to demonstrate diversity and gay lifestyles to students across the world. “In 2014, my son Sergio took his own life because he was suspended and discriminated by his school for kissing another boy. Unfortunately, neither I nor his friends were able to prevent the harassment and isolation he felt.